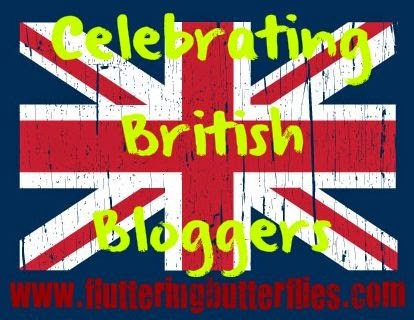 Hello and welcome to another edition of Celebrating British Bloggers in which I ask some fairly difficult questions about books and blogging to some awesome British book bloggers. Firstly, can you tell me something about yourself and your blog? I started blogging to share my love of reading and writing, to review my favourite books and post excerpts of my own work. I still do all of these things, as well as post about fairy tales and folklore because I adore studying them (but those posts are on a separate blog to keep things tidy: http://asleepinthewoods.blogspot.co.uk/). 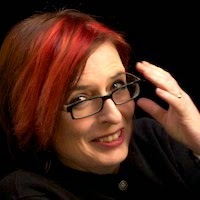 My blog is called The Willow Web because to me, stories are a web. They grab you and wrap you up, then cling on and will devour you if you let them. I chose 'willow' because they are my favourite trees, and are very peaceful and spiritual. Perfect for curling up under with a good book, if you're lucky enough to find one! How did you begin being a book blogger? What is it about books that makes you excited to talk about books on your blog? I've always kept a journal, and one day I just decided to transfer some of my ramblings onto the internet. I read a lot, and so it felt natural to post about books as well as other things. When I read something super amazing, it makes me feel alive and inspired, and I want to share that feeling with others. Books are such wonderful escapism, so I love to talk about them because it gets me out of discussing reality for a bit. What would you like to have known about book blogging before you got started that you didn't know beforehand? How diverse it is - like how unique each blog is, even though there are so many of them about books. I've spent a lot of time worrying about the look of my blog, my style of writing and whether the topics of my posts relate to each other enough. But I've learned to let that go, and accept that my blog is mine and doesn't have to conform to anyone else's. So long as I'm happy with it, that's the most important thing! Whatever random thing I feel like doing, pretty much. I have a variety of hobbies. I (try and) play guitar, sew, bake, take long walks, scrapbook, sometimes do a bit of photography. 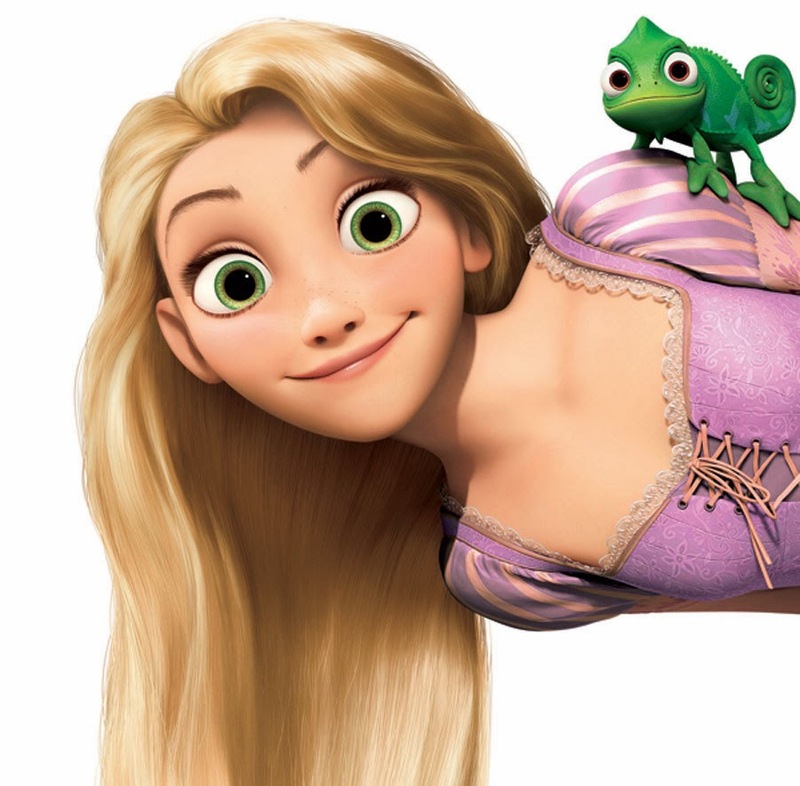 I'm basically Rapunzel from Tangled. Only I can't paint - that's one thing I definitely avoid! For a creative person, I do not get on well with traditional art. What type of things do you champion on your blog? What would you like your blog to be known for? Fantasy and fairy tales, because that's what I read and write the most of. 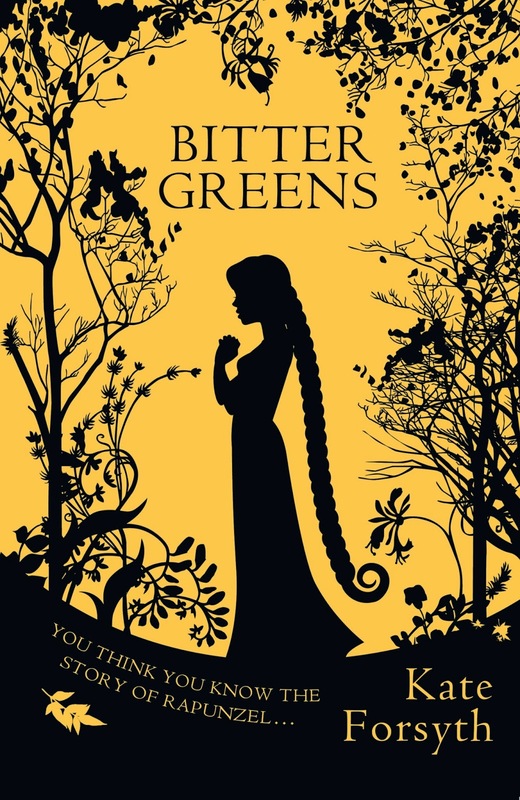 Last Autumn, I met the author Kate Forsyth at a book club talk about her novel Bitter Greens. Afterwards, I got to chat to her about fairy tales for my blog and we went to Cath Kidston. Was a super fun evening, and she was really lovely and helpful! What is your biggest struggle as a book blogger? Posting! Sometimes, especially whilst studying, there just is not time. I find it difficult to stick to a regular posting schedule, which is something I hope to rectify in the future. But for now, so long as I'm posting stuff semi-regularly then I can't let myself worry about it too much. Ahhhhh!! Can I name two? Please?! 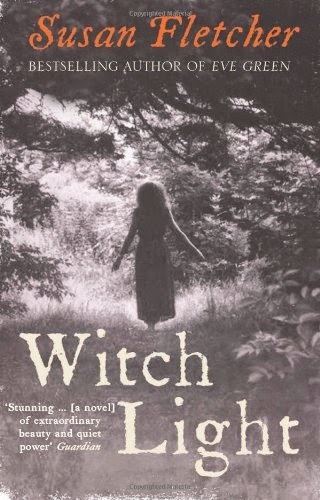 Novel-wise, I adore Witch Light by Susan Fletcher. That book destroyed me in the only way books can: slowly, beautifully, and before I even realised what was happening. If you're a fan of historical fiction and magic, then go and read it NOW! Short story wise, it has to be The Bloody Chamber by Angela Carter. This collection has had a massive influence on my work, and never ceases to delight me with its dark charm. It's one of those books where you notice something different each time you read it. What books or authors or series would you like more people to be aware of? This is easy! The Books of Pellinor by Alison Croggon. My all-time favourite fantasy series. If I ever meet another person in real-life who has read them I swear, I will actually have a screaming fit and hug them on the spot. You have been warned. Have you discovered any books or authors through blogging that you might not have otherwise found? Not that I can think of. I probably have, but none spring to mind. So many books just appear in my life, I tend to lose track of where I discovered them! I would feel so mean only picking 5! There's so many great bloggers out there who are dedicated and have exciting posts, none in particular stand out. If you could meet your favourite author, who would it be? Alison Croggon. If I was to scream and hug someone who had merely read her books, I think I may actually pass out from excitement if I encountered Alison herself! What would you like to see more or less of in the books you read? More animals with personalities. I feel like they are so under-used in fantasy novels, even though they're present in pretty much every one I've read. Less insta-love. Most irritating thing EVER. Okay fine, if the author has a genuine reason for it or the couple's relationship is fleshed out later on, but if insta-love is all you get then it's such a let down. Haha! 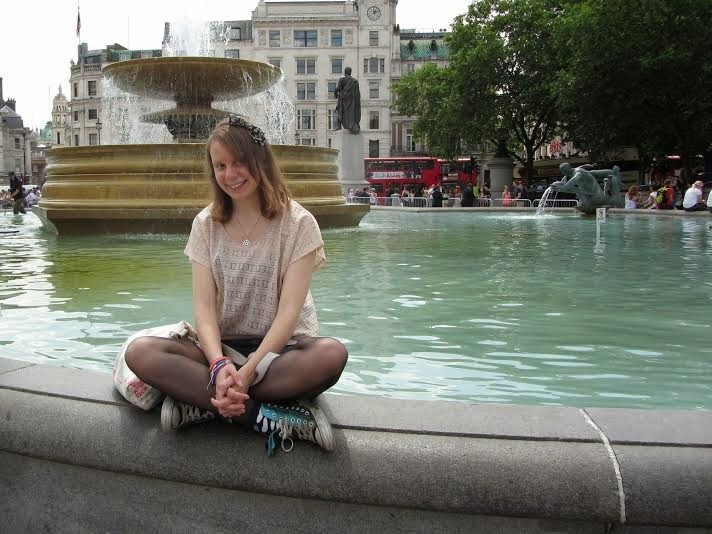 When I was a teenager (oh goodness, I feel so old saying that!) a friend and I actually had a list of book crushes. We were only allowed five each, and would have to keep booting people off our lists the more books we read. I had two permanent ones: Cadvan from Alison Croggon's Pellinor books - sorry not sorry for another blatant Pellinor plug! 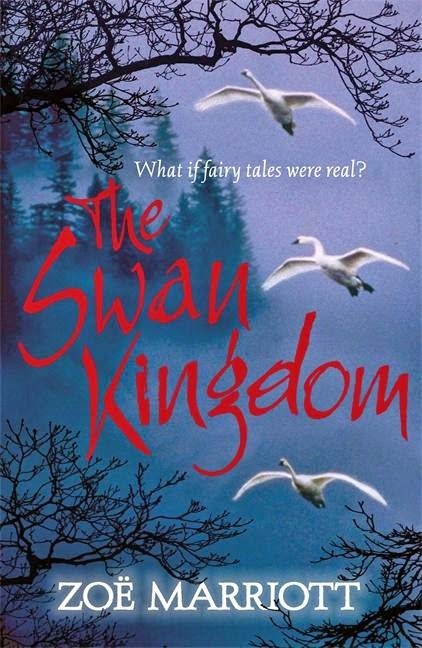 And Gabriel from The Swan Kingdom by Zoë Marriott. Let Amy and I know in comments what you thought of her answers? Agree or disagree? !